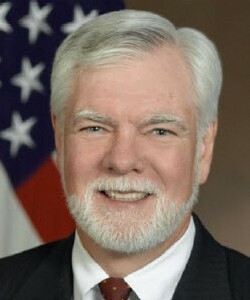 Past President and CEO of LMI in Tysons, Virginia, Nelson Ford has served as the Under Secretary of the Army, Assistant Secretary of the Army for Financial Management and Comptroller, Principal Deputy Assistant Secretary of the Army for Financial Management and Comptroller, and Deputy Assistant Secretary for Health Budgets and Financial Policy in the Department of Defense. In the 1990’s he was the Chief Operating Officer and Chief Financial Officer at Georgetown University Medical Center, and, in the 1980’s he managed the health care consulting practice for Coopers & Lybrand. He has extensive experience in the governance of health care organizations.